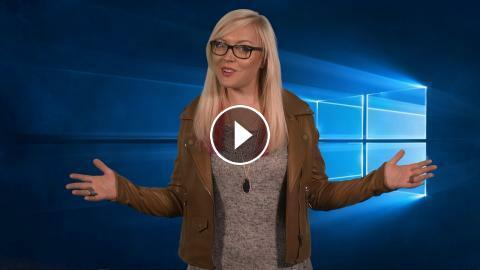 This week on Windows we get a peek at the latest Windows 10 features shipped to Windows Insiders, we’ve got your chance to play Halo Wars 2: Blitz and we’ll show you how to make your Microsoft Edge Start Menu your own! This Week on Windows: Instagram, Bing Elections, Microsoft Edge and More! This Week on Windows: Sea of Thieves, Microsoft Edge, and Find My Device!